Elvis Presley is the undisputed King of Rock’n’Roll and loved by millions of fans. His name and iconic image are recognized all over the world. 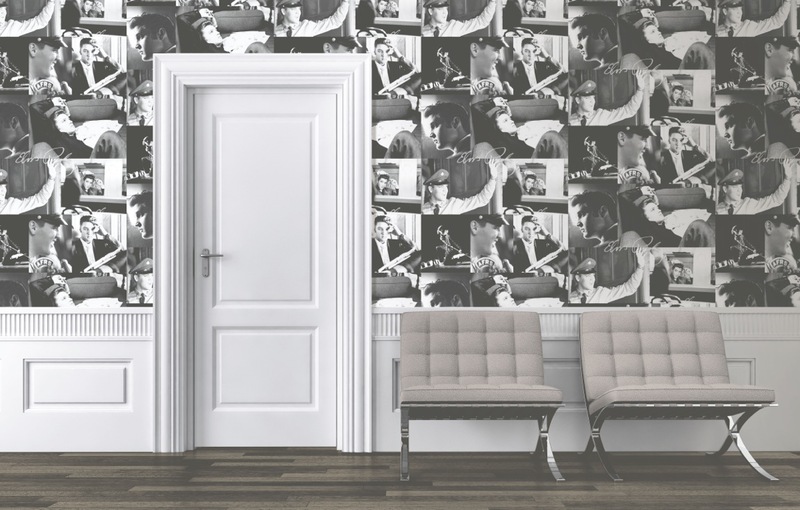 We are pleased to announce that we have secured the official Elvis Presley™ license for wallpaper from Elvis Presley Enterprises, and our first Elvis Presley™ Wallpaper Design is now in stock! This beautiful collage of black-and-white photographs perfectly captures the nostalgia, romance and musical genius everyone adores. Our initial stocks may deplete quickly! For a retailer near you, please ring the Muriva Customer Hotline at (01282) 507 077. 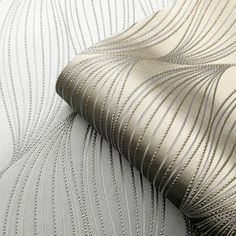 Do you still stock the Elvis wallpaper called ‘Elvis Glitter-Black an silver’. I managed to find one till in B and Q but need a second? I would be greaful if you could let me know. Good news; we still have about 30 rolls of this item at our warehouse. B&Q have stopped stocking this a long time ago, so you best option is to contact an online retailer who can order just one roll specifically for you and ship it to your home. Some retailers I can suggest are: Wallpaper Central, Lancashire Wallpaper, Go Wallpaper, or I Love Wallpaper. When you ring them, please mention the batch number of the roll you already have, as we would try to find the same batch for you. Hope this helps! Hi Doreen, forgot to mention, please ask for item number 601523 Elvis Glitter. If you could please email our main office at info@muriva.com; they can tell you if we still have any Elvis wallpaper left. 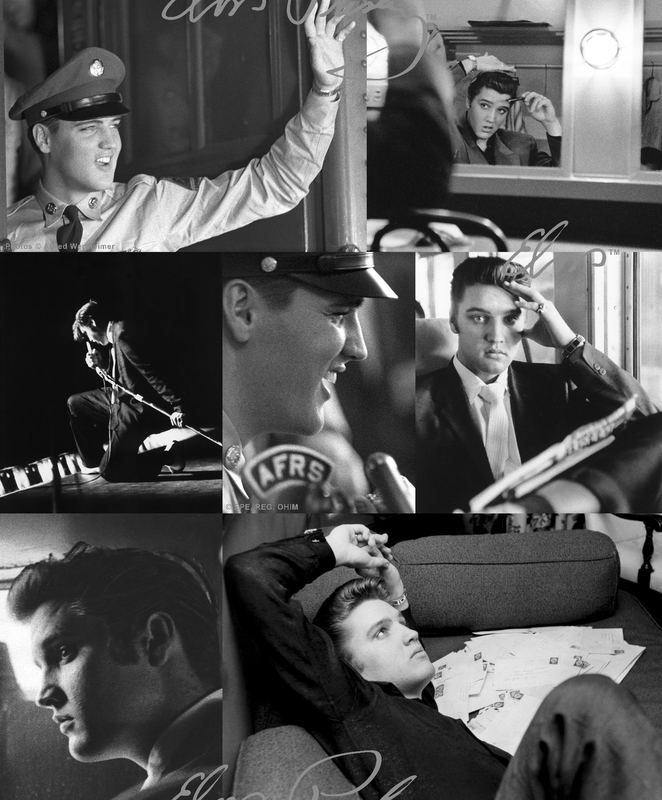 We orgininally had 3 different black & white Elvis designs and I think only one of them is completely out of stock. Whatever we still have, you can order through one of our online retailers, such as Wallpaper Central or Lancashire Wallpaper. I believe the only Elvis item we still have in stock is “Elvis in Glitter” (as this is an old collection). If you email our main office at info@muriva.com, they can let you know how many rolls we still have. You can purchase them through any of our online retailers, such as Go Wallpaper, Lancashire Wallpaper, Wallpaper Central or I Love Wallpaper.